Learn about different internet connections and their features to help you on the most suitable internet connection for you. There are many things to consider when choosing an internet connection for your home. Your location, data requirements and budget will be the main factors in helping you decide what type of connection you would like. These considerations will also be influenced by your location and budget. There are four things to consider when deciding the most suitable internet connection for your home. How fast the internet speed will be. The faster the speed the more you are able to do in less time. For example on dial-up, a video may take up to 2 days to download, whereas on ADSL it may take 2 hours and on NBN it may take 5 minutes. How much information you can view and download on the internet. For example - If you will only use the internet for email and checking the weather you will be a light user and will not use much data. If you intend on viewing videos every day, you would be a heavy user and use large amounts of data. how much data you might need on a month to month basis. How much money you pay monthly for your internet connection. This will be determined by how much data you choose, combined with the speed of your connection. 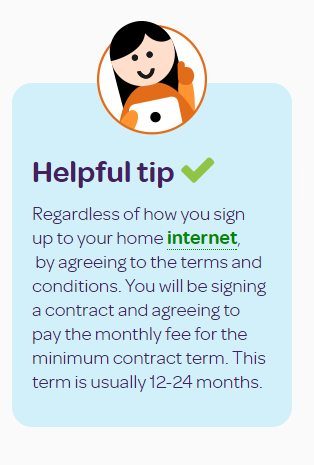 The length of contract you agree upon can change the cost of your internet connection too. For example; shorter contracts will cost more on a month-to-month basis. Don’t forget that if you choose Dial Up, ADSL or ADSL2+ you will also have to pay a monthly phone line rental fee. Not all types of internet connection are available everywhere in Australia. Many ISPs (Internet Service Providers) have tools to check what services are available in your area. The information needed will depend on the tool and the provider you choose. Here is a table with a simple summary of the general features of each type of internet connection. 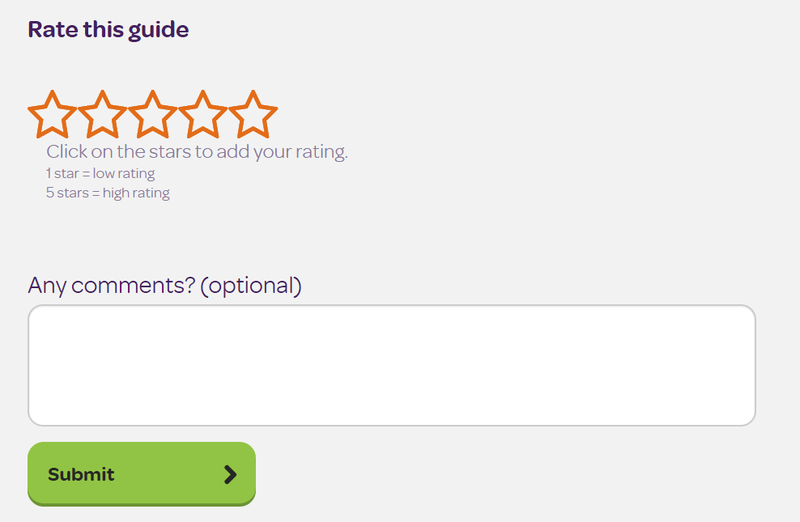 *Depends on what satellite service and where you are in Australia. Not all types of internet connection in Australia are available everywhere. Many ISPs (Internet Service Providers) have tools to check what services are available in your area. 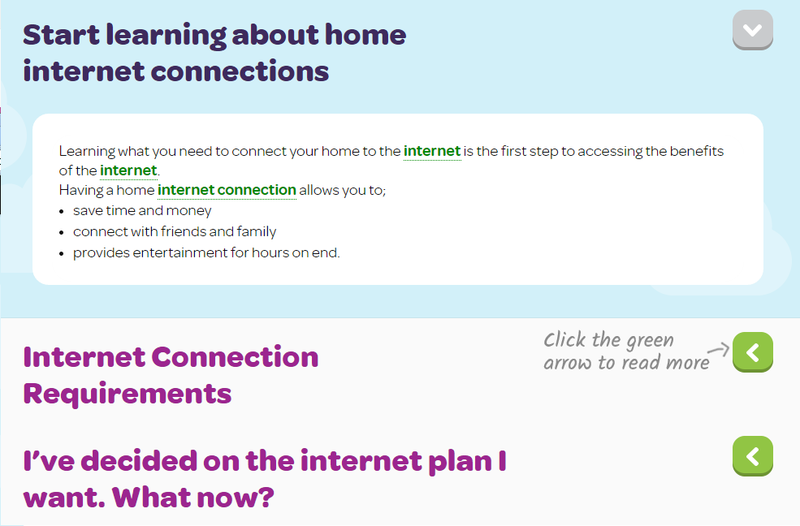 These are handy online tools that can help you decide what is most important to you when choosing your home internet connection. 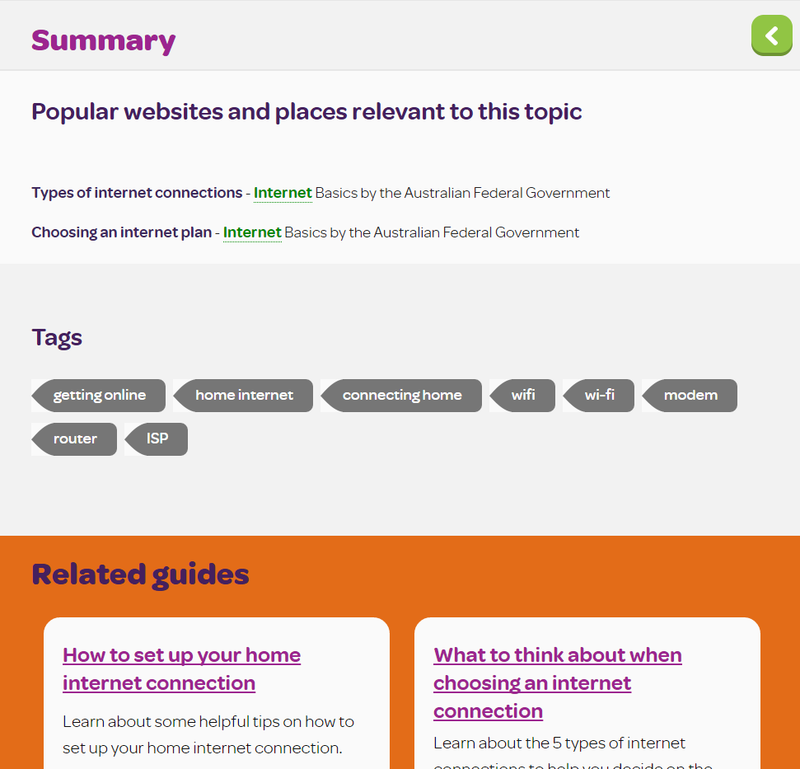 This guide provides a general overview of the internet connections available to Australian households. 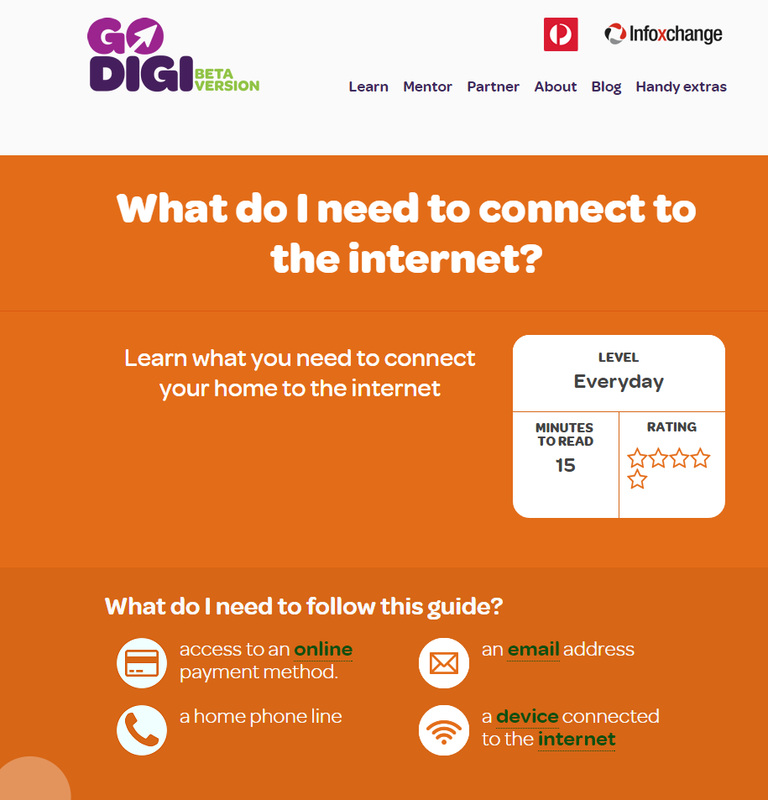 This information will help you choose the internet connection best suited to your needs and budget.